Limited Time: More Ways to Earn Bonus SAS Points! I recently let you know about the very profitable Hertz SAS promotion, as well as some disappointing new restrictions. Now, via Frequent Miler, there are 2 more ways to earn bonus SAS miles! Both Avis and Best Western are giving bonus miles away. And one of these promotions can be even better than the current Hertz SAS promotion! 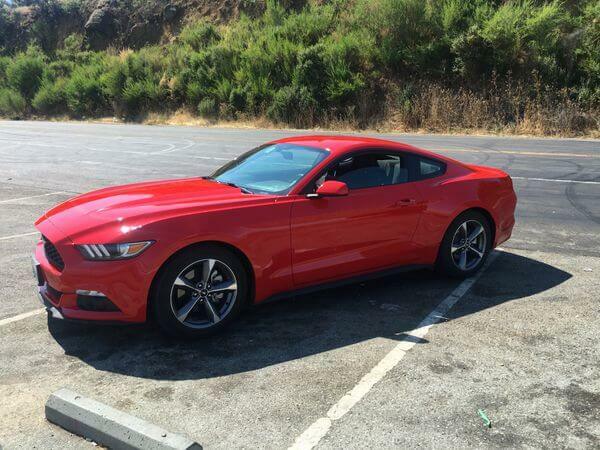 Avis Upgraded Me to This Mustang During My San Francisco Trip! I’ll tell you about these other deals, and remind you what you can do with SAS miles! In addition to the Hertz SAS promotion, there are 2 other ways to rack up SAS miles, with Avis and Best Western! Here’s what you need to know. You can read the complete terms of this promotion here. 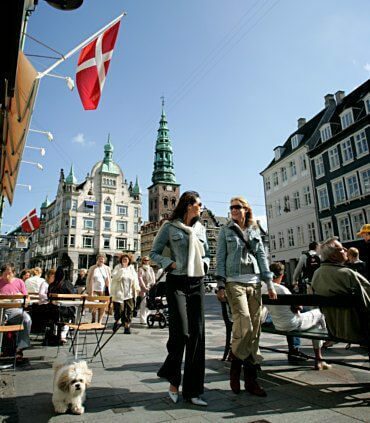 If You Have a Cheap Car Rental Location Near You (and a Lot of Time to Burn), You Could Earn Enough SAS Miles for a Round-Trip Business Class Flight to Copenhagen for a Fraction of the Cost! This promotion can be more valuable than the current Hertz promotion. That’s because only Hertz rentals of 3+ days will qualify for a bonus of 5,000 SAS miles. But you can earn the same amount of SAS miles with just 2 days worth of rentals through Avis. Just remember, 2 rentals back-to-back will only count as 1 rental. So you’ll have to skip a day in between! That’s a nice bonus, but it’s likely NOT worth switching your stays to Best Western if you’re enrolled in other valuable hotel promotions. What Good Are SAS Miles? And kids under 12 years old only pay 50% of these prices! So this could be an amazing opportunity to earn enough points for a family vacation! Note: You can book a one-way ticket for 60% of the round-trip price. 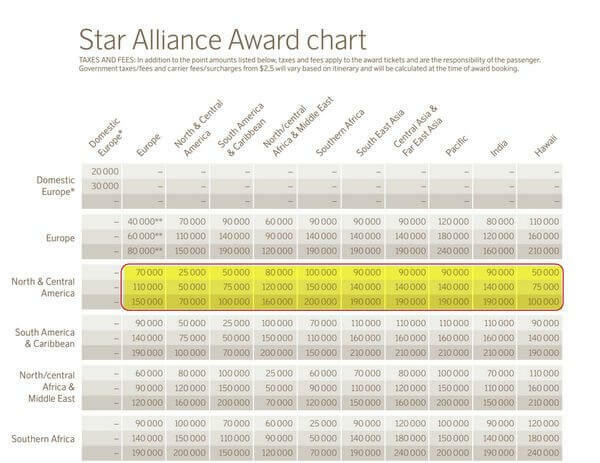 You can also use SAS miles to fly on Star Alliance partners like Singapore Airlines and United Airlines. You’ll be charged a higher award rate, but it’s still not bad! For example, you can fly from the US to the Middle East in Business Class for just 120,000 SAS miles round-trip, which is 20,000 miles less than American Airlines charges, and 40,000 miles less than United Airlines charges! Read these additional award chart rules so you know what to expect! Note: The child discount of 50% off does NOT apply to partner award flight bookings. If you have upcoming Avis rentals, or Best Western stays, this is a no-brainer! SAS miles can be very valuable, and even if you don’t think you’ll use them in the near future, you never know when they’ll come in handy. Will you take advantage of these new SAS promotions?